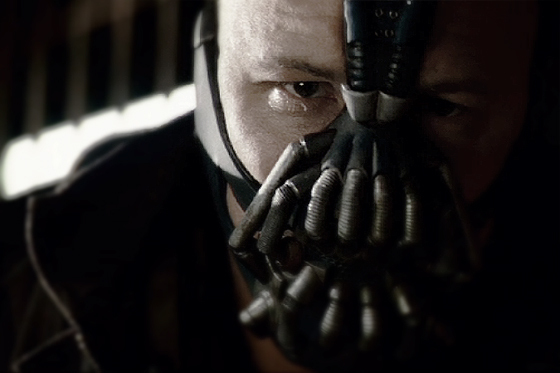 First Footage of TOM HARDY Playing 'BANE' on 'THE DARK KNIGHT RISES' Set Plus Blackgate Prison Breakout! Yesterday we got a good look at some pretty intense photos of Tom Hardy as 'Bane' captured on the Pittsburgh set of Christopher Nolan's The Dark Knight Rises. Today we get more. In addition to all that the images that have emerged online we now have video footage of Hardy acting as 'Bane' in a scene where he is standing on top of a Tumbler. 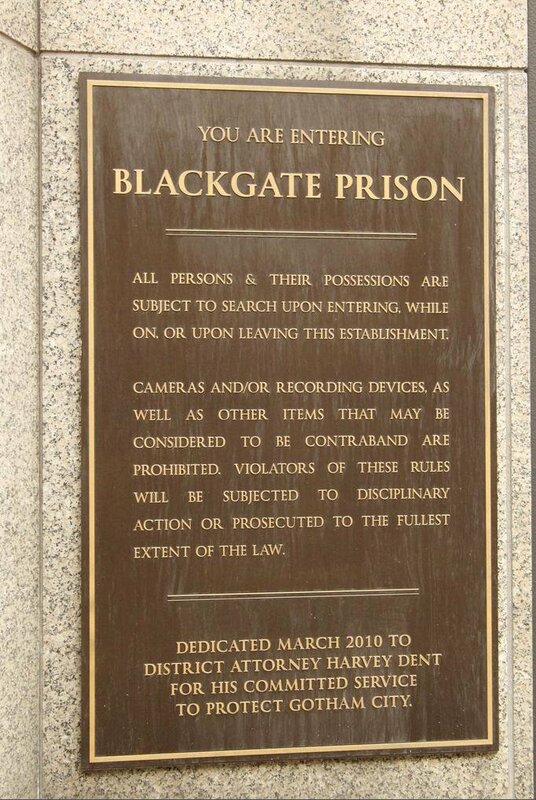 Plus we have video of an explosion & breakout from Blackgate Prison. The Dark Knight Rises hits theaters July 20th, 2012, and stars Christian Bale, Michael Caine, Gary Oldman Marion Cottilard, Anne Hathaway, Josh Pence, Tom Hardy, Morgan Freeman & Jospeh Gordon Levitt. Hit the jump for the details. Behind the scenes: Blackgate Prisoners getting armed. Thanks to Youtube uploaders: mrfrosto, DoctaM3, & Subaruwrxfan. 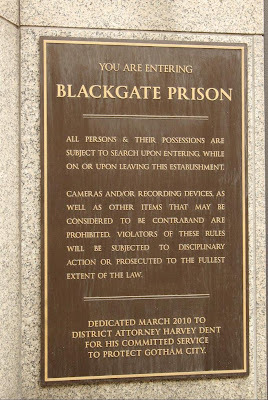 I'm reading: First Footage of TOM HARDY Playing 'BANE' on 'THE DARK KNIGHT RISES' Set Plus Blackgate Prison Breakout!Tweet this!